I am thinking of building an Amp Eater and am looking into suitable motors. I plan to use it on calm, non-tidal rivers and wonder whether motors from electric scooters will be suitable. An example that is fairly available here is below. Greetings fellow Amp Eater builder. I too am currently building an Amp eater. In answer to your question, while 500 watts may give you hull speed on a calm day, I would be afraid that you would be running close to the max rating of your motor most of the time which could result in overheating the motor. Occasionally it might be useful to have some reserve power as well. Personally I would recommend something larger 750 watts or more. Also, for the rated speed of the motor you will need to have about a 3-1 or more reduction for the prop. Good luck on your build. Be sure to check out my amp eater progress. Thank you for the information. I agree that 500w is probably a little small for comfort and shall look for something a little larger. It will be a while before I am ready to start building, but shall follow you build in the meantime. Good luck with the project. I have contacted the designers of the boat who felt that 500 watts would be adequate: they used a 1,000 watt engine which was more than enough. 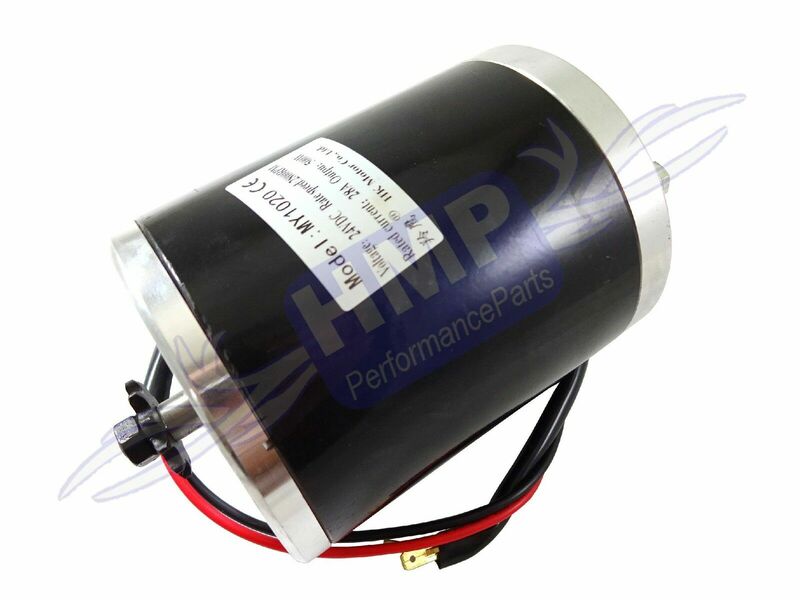 However, I have looked further afield for a motor and located some manufacturers in China who can supply single 24 volt, 1,200 watt motors, shipped and supplied for reasonable prices, so shall probably pursue that route once I am ready. Sounds good. I look forward to seeing your progress. Captain Jack: I shall post details on here, once I get going, but realistically, this will not be until next year. I have another project to finish first (not boat related) and then I need to move my current workshop so that I have space to build the boat. My name is Harry Leo I lived in Birmingham UK this is a to good community for us to gain knowledge of Electric Motor. Today my friend share this community link and tell join now online excellent discussion community my many friends already member this community, especially electric motor depends on types of load or working.